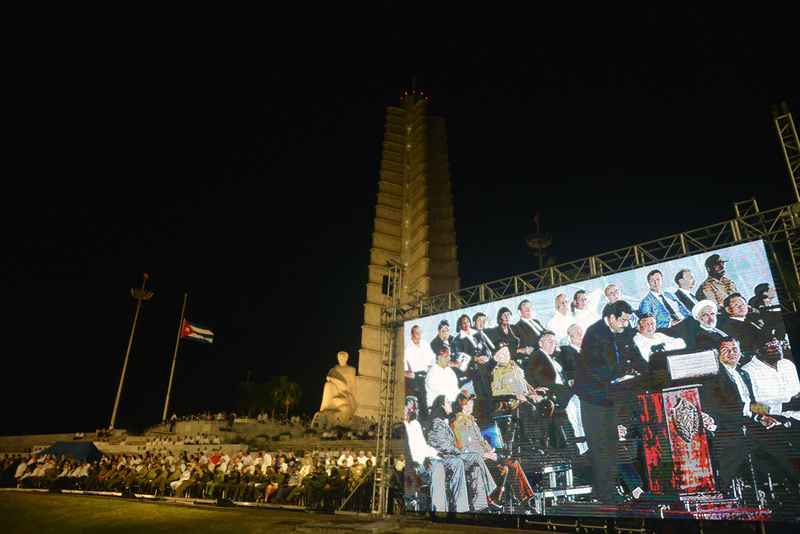 The National Network On Cuba (NNOC) in the United States sends warm greetings of friendship and solidarity to the 5th Continental Congress of Solidarity with Cuba taking place in Namibia. 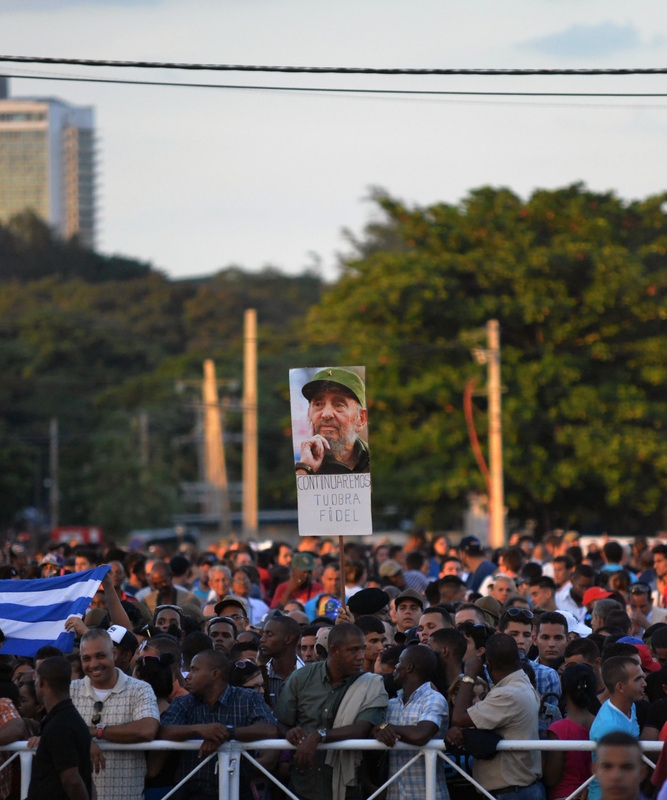 The NNOC is an organization made up of dozens of groups in the United States that are united in support of Cuban sovereignty, ending the U.S. economic, financial, and commercial blockade of Cuba, halting all regime change programs, and returning the occupied Guantanamo territory to the Cuban people. As you see, our organization and its members have goals and demands that are very much like those of your conference. Also, like you with have a long history with ICAP and note the participation of ICAP President and Cuban hero, Fernando Gonzalez in your conference. 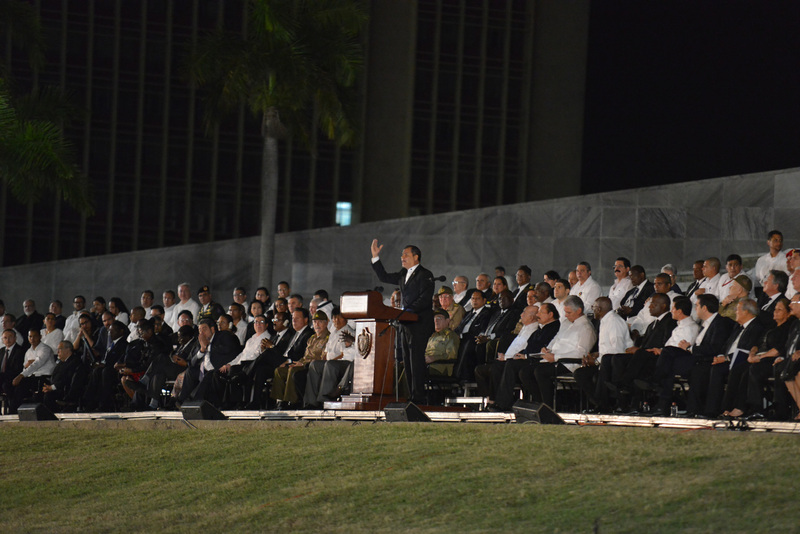 We have participated in past continental conferences in North America and through these meetings have been better able to unify regional efforts opposing the United States policy toward Cuba. 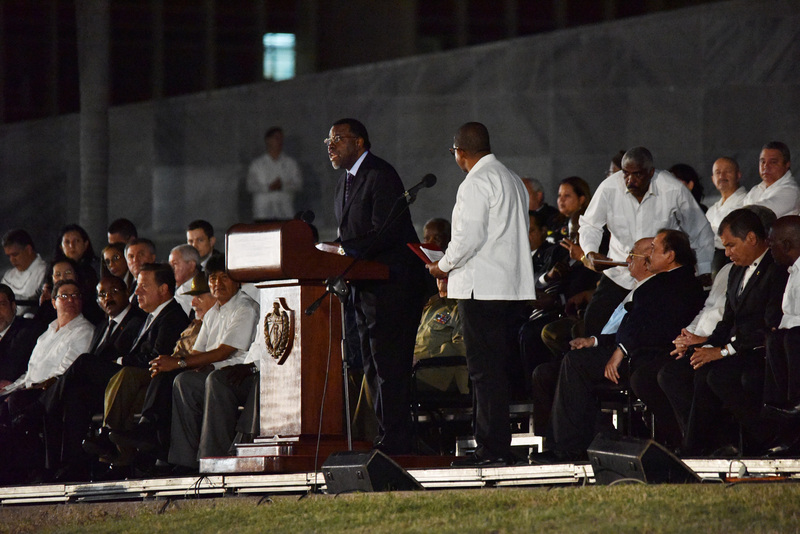 We know that you have unique challenges in doing your work that are specific to your region and resources, yet we are certain that we are unified in recognizing the achievements of the Cuban revolution and the necessity of ending the United States blockade. Like you, we celebrated the most recent vote in the United Nations General Assembly condemning U.S. policy by a vote of 191 in favor and 0 opposed. For the first time since 1992 there were no votes opposing the resolution and only 2 abstentions (U.S. and Israel). 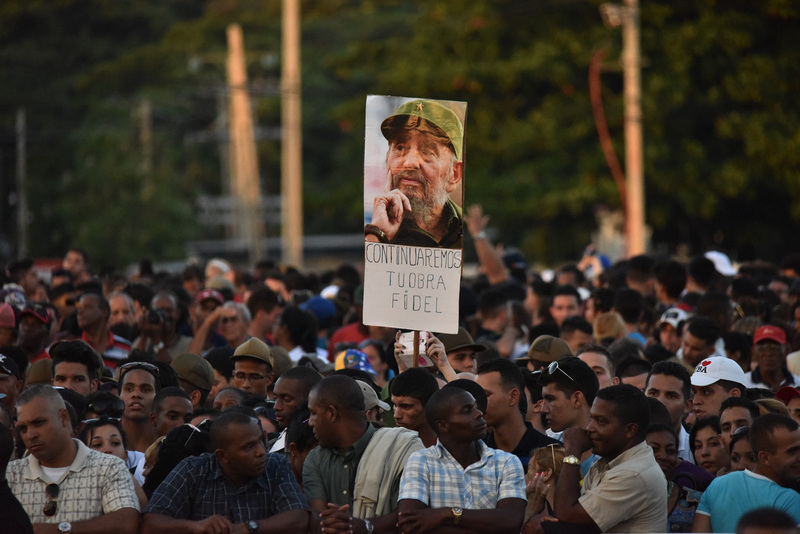 We applaud the long history of friendship and solidarity between the countries of Africa and Cuba and are confident that you will honor the legacy of the historic leader of the Cuban revolution, Fidel Castro, by strengthening and fortifying your efforts to support the rights of all peoples to sovereignty and self-determination. 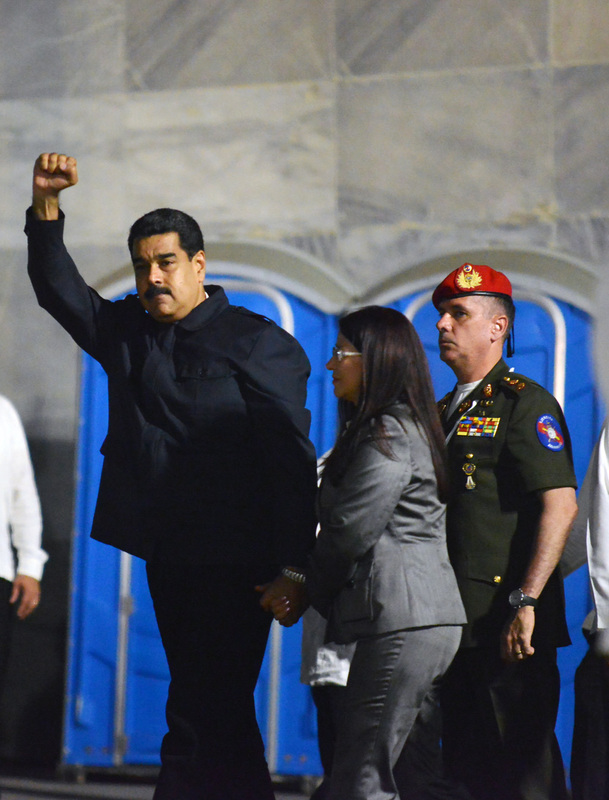 Despite the announcements of December 17, 2014, the United States blockade remains firmly in place. 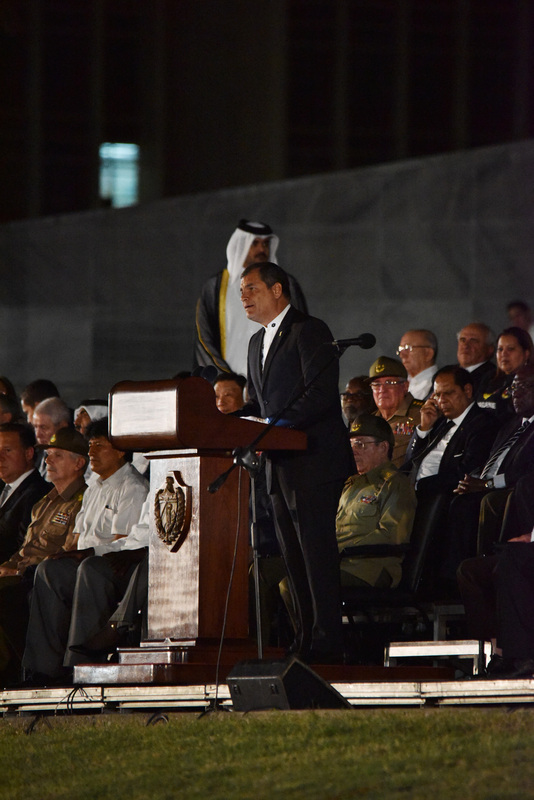 We commit to working with any groups in any part of the world that also recognize and respect Cuban sovereignty and self-determination. 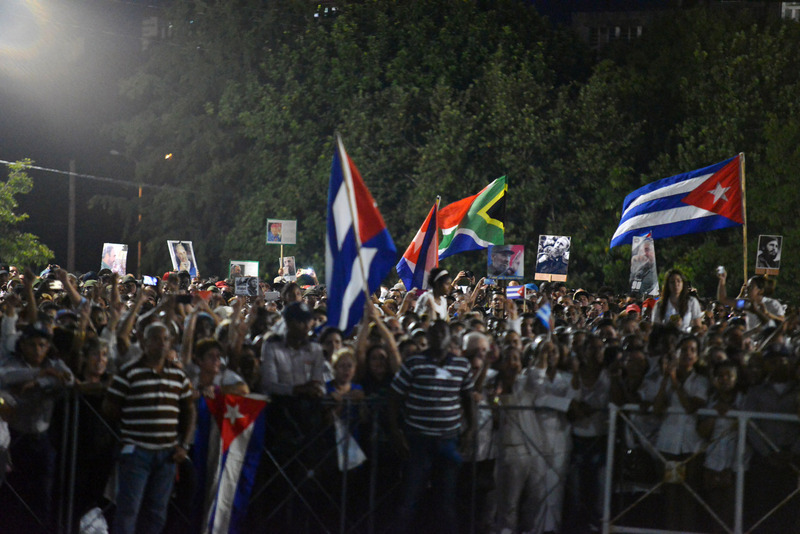 We urge you to stay in touch with the NNOC through our webpage: NNOC.info and Facebook: facebook.com/CubaNetwork. 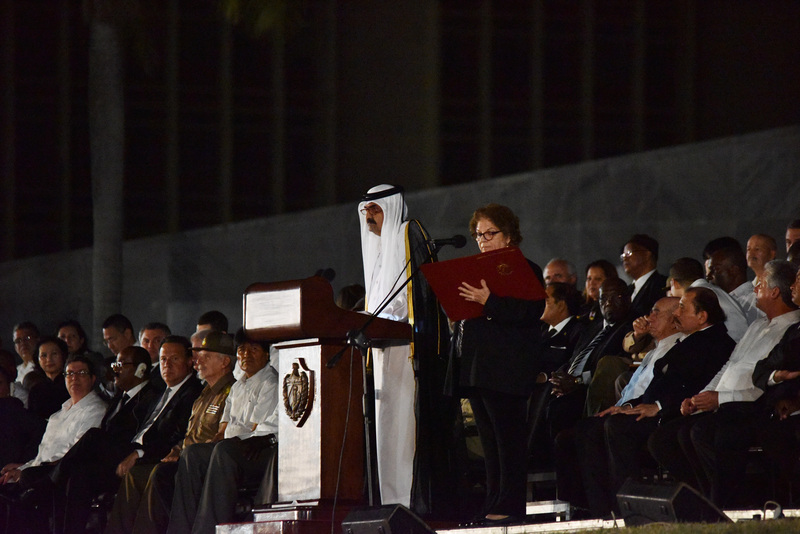 We appreciate your invitation to Mary-Alice Waters from the United States to attend your conference and are certain that the meeting will be productive and successful and provide valuable ideas, dialogue, and actions that will unite the progressive forces in the region.